Each section replicates a real-life situation in order to guide students through the legal process, including hearings, proceedings, trials and appeals. 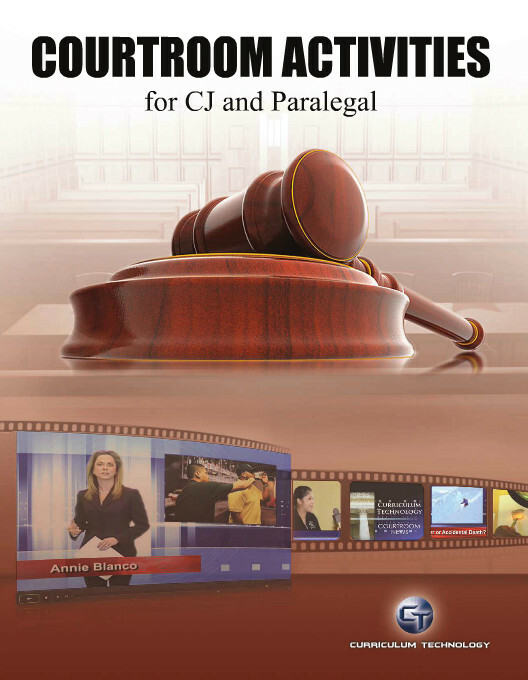 Courtroom Activities for CJ and Paralegal is a dynamic resource that covers the spectrum of legal activity. Each section replicates a real-life situation in order to guide students through the legal process, including hearings, proceedings, trials and appeals. 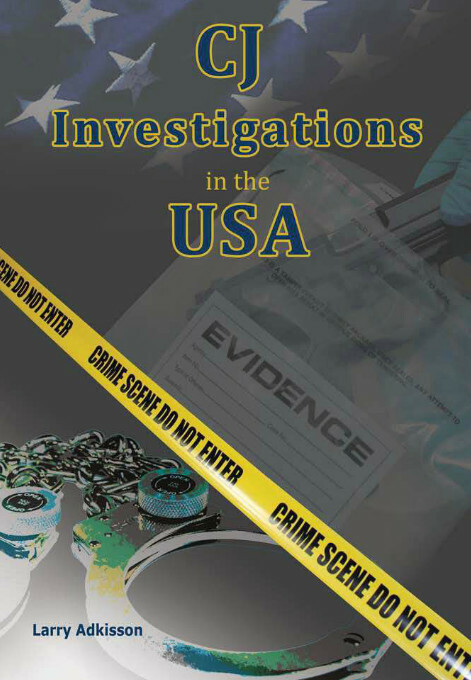 Using prompts and topics relevant to contemporary judicial issues, Courtroom Activities is a compelling and relevant addition to any criminal justice or legal studies class. 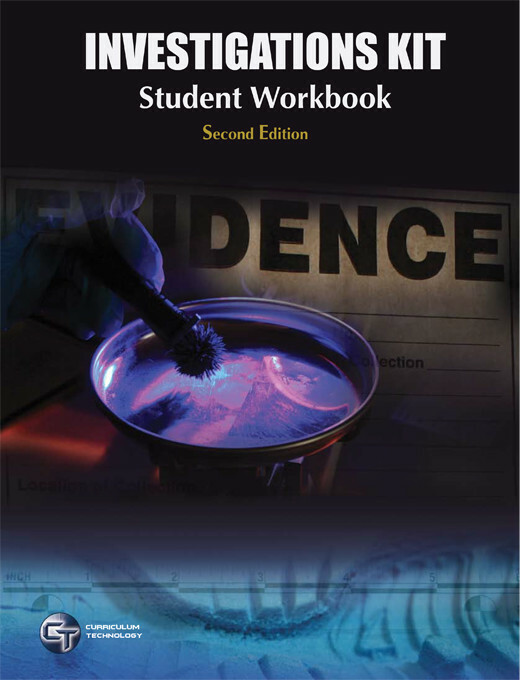 The activities in this textbook qualify as lab time and Instructor Lead Activities. 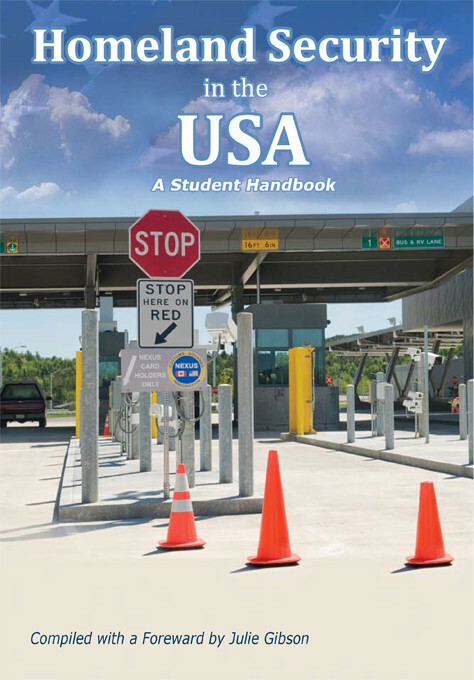 The preparation for each activity may be completed as homework with the interactive scenarios played out in the classroom setting. Academic Integration: Bring your CJ and Paralegal students together to coordinate these activities. CT will assist you in mapping the syllabi from both programs to meet the learning outcomes of these activities needed by both disciplines.